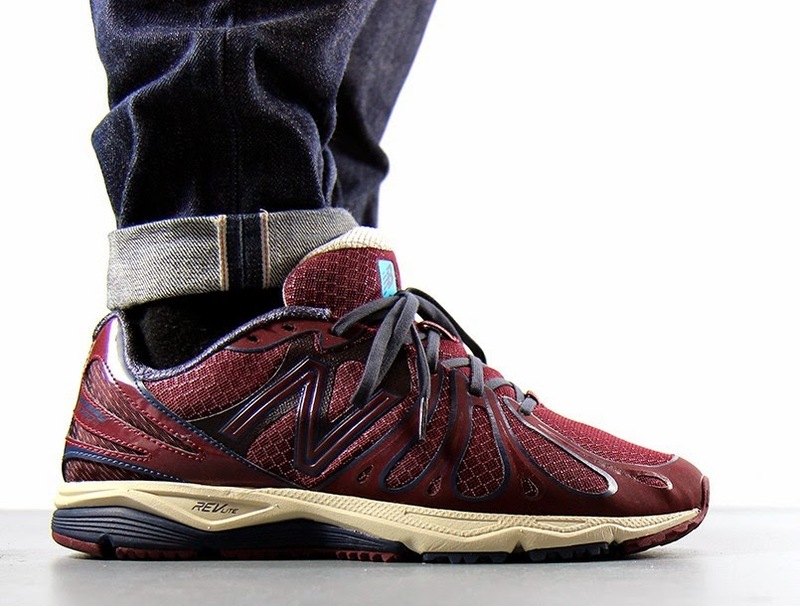 New Balance present these 890's from their 'Blue Tab' collection. 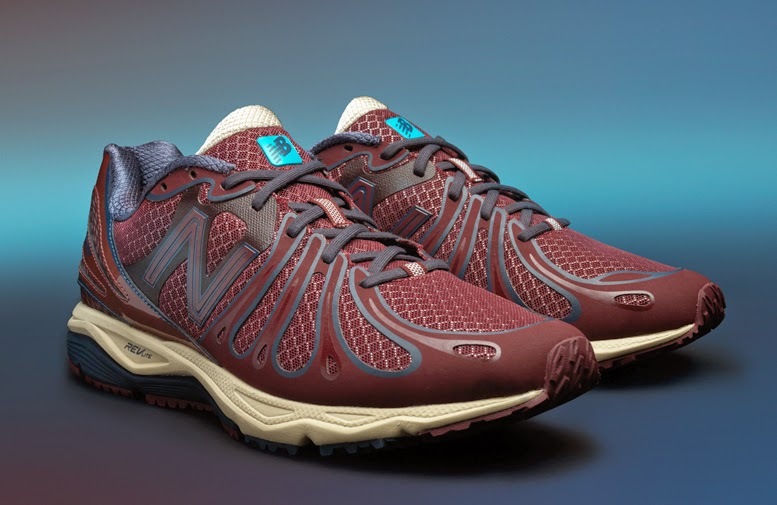 The collection takes some of the brand's performance shoes and gives them a lifestyle makeover with the use of premium materials and tonal colourways. 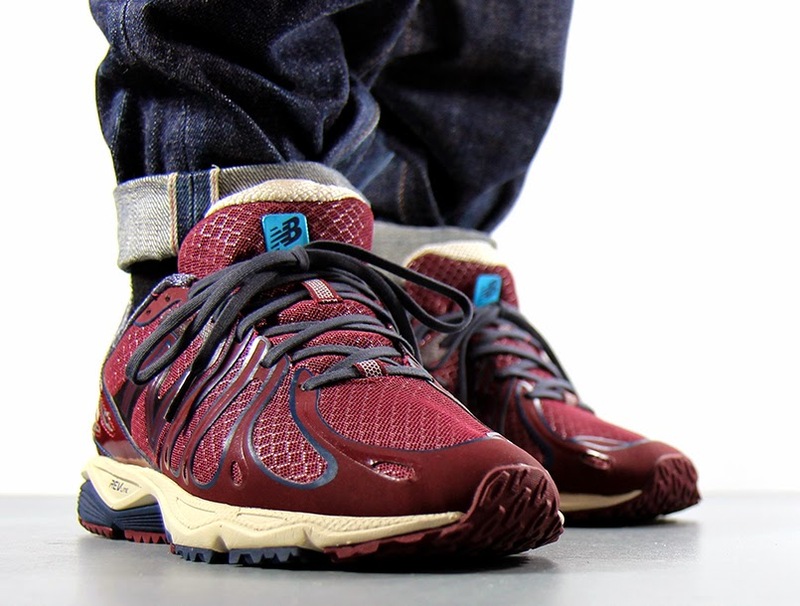 These 890's are presented in a layered mesh upper with synthetic overlays around the toe and side wall, the upper is predominantly burgundy with navy detailing on the toe, heel panel and side wall. 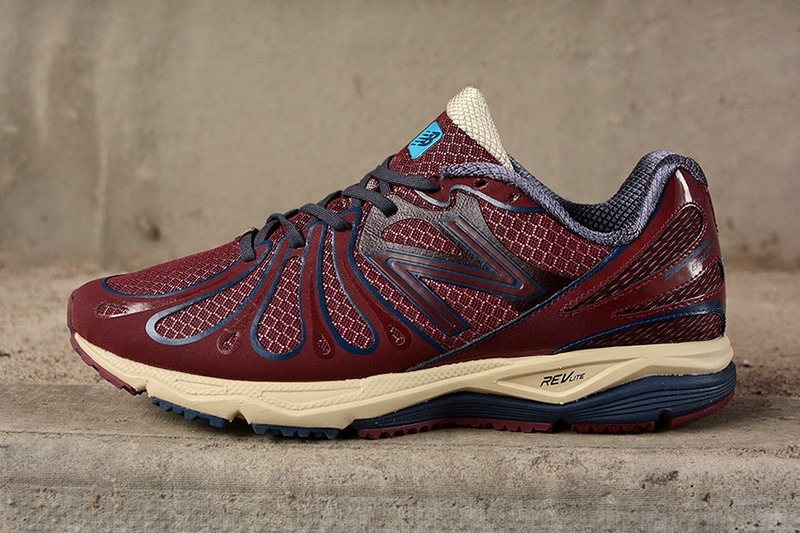 The shoe is sat on a cream REVlite midsole with New Balance's Dynaride technology and a black, burgundy and navy gripped outsole. The shoes are finished with tonal branding to the side, navy laces and a blue tongue tab.